Given the recent wave of news and attention I figured that people should probably know about this manga. The property got kind of famous among, I guess you could say, a fringe group of Noitamina fans years ago and I plan on doing a proper review of the anime, but since I have it, I want to talk about this manga and it’s depiction of learning to perform another self within private and public institutions. This episode is also different, especially from the LoGH episodes, I didn’t follow a script even though I wrote one out, so it may seem a lot less prepared than other episodes. You’re always well spoken with your reviews. Love hearing you talk about these things I’m interested in. 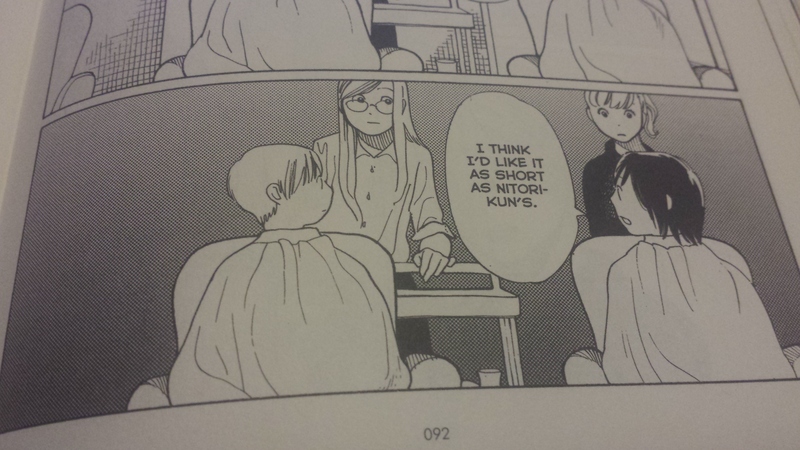 I’ve been wanting to check Wandering Son out for a while. I’ve had people recommend me this a few times. You are currently reading Wandering Son Vol 1 Review at Daily Anime Podcast.